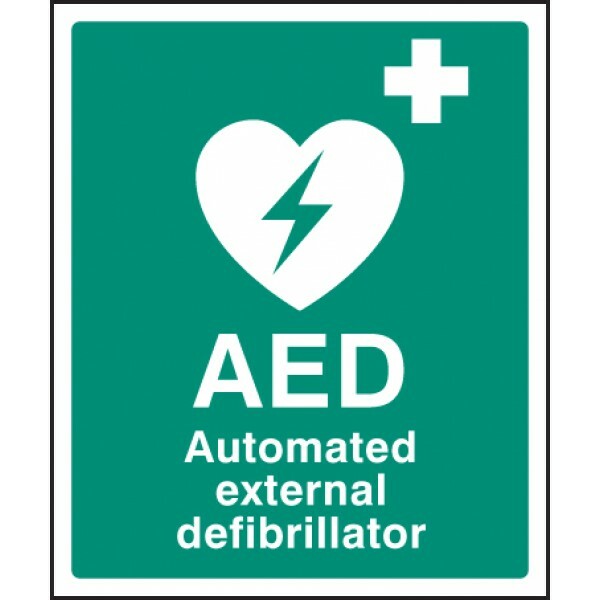 Use our AED Emergency Defibrillator EasiFix projecting sign to clearly identify the location of AED first aid equipment from several view points. EasiFix projector signs are manufactured ready to inst..
With a rise in installations of AED (defibrillators) in the past 12 months this sign ensures staff, visitors and the general public know where to find their nearest unit or trained member of staff. M.. The hazards that people are exposed to from robots and machinery have traditionally been controlled by the use of guarding, interlocking and cordoning off areas. However, it is becoming increasingly c..